Start taking classes at Classical Indian Yoga - Optimum Health and other studios! 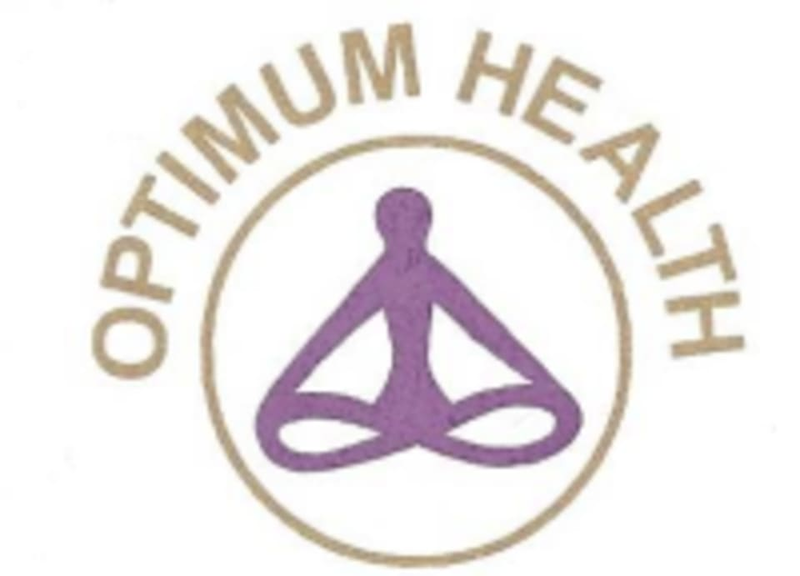 The mission of Classical Indian Yoga – Optimum Health is to spread the message of good health, peace of mind, moral strength, and spiritual enlightenment, to promote the Yoga movement working around economic and geographic barriers, and to deliver Yoga education through education systems and non-profit organizations, especially serving disadvantaged populations. If you're looking for classes that will challenge you every session, then sign up for one today!